Millennium 7 Publishing Co.: YOUR Social Media For SEO Advantage? YOUR Social Media For SEO Advantage? 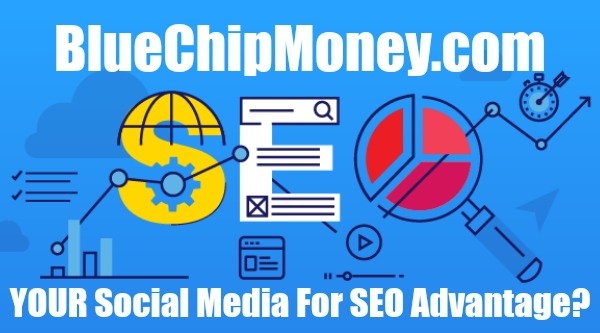 Four ways to use social media to your seo advantage..
Related Article: The 25 Top Social Media Marketing Tools? Guest Authored By Kelly Shelton. Kelly is VP of Marketing at Boostability, a champion for SMBs and a better world contributor. Follow Kelly on Twitter. "Basically, if you aren’t utilizing social media, you aren’t doing SEO right. Of course, it’s not enough to just have a Facebook or Twitter account.